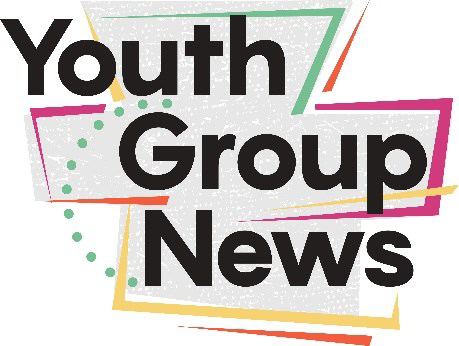 VBS 2018 – Thank You! 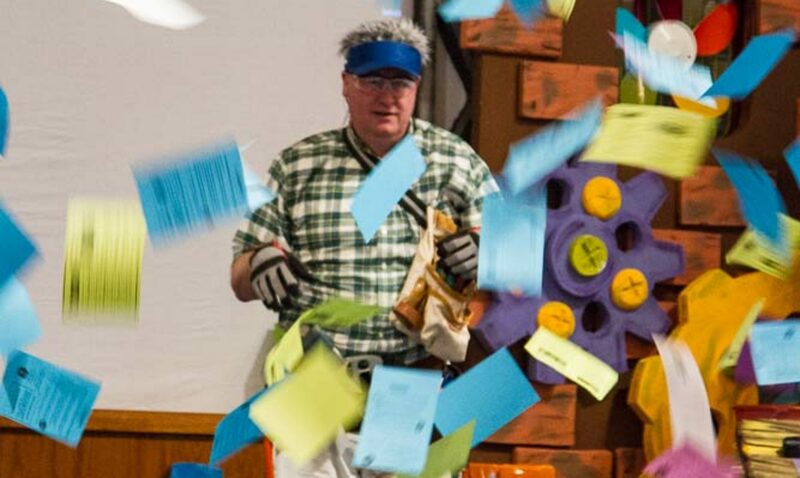 July 15 – July 20 was an exciting time at Hope Valley as we watched children worship, play, laugh, and learn about what it means to be “Rescued by Jesus” at Shipwrecked VBS. One major God Sighting from our week was the success of our VBS Kids’ Mission Project – a little over $1000 was raised to help support children and families in Haiti through Operation Kid-to-Kid—a partnership between Group VBS and World Vision. As the church grounds return to a more “normal” appearance, we would like to offer a word of thanks to our church family. There are so many ways that Hope Valley Baptist Church invests in and provides support for VBS. 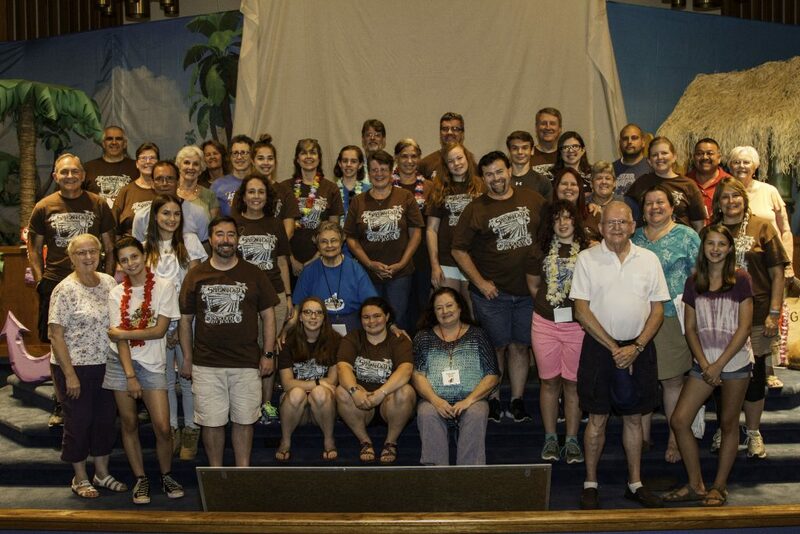 We are grateful for the hard work and dedication of the many volunteers who served in the weeks leading up to and during the week of VBS as well as for those who consistently pray for Bible School and financially support VBS through faithful giving to the church budget. It is an honor and a privilege to serve alongside you in ministering to children and families in our community and around our world. Leigh and I had a wonderful time on vacation with our family last week. It was such a treat to spend time with both our children and their spouses as well as with Clara, our precious granddaughter. Have I mentioned before that we have a granddaughter??? Anyway, at this stage of our lives, we feel blessed to know that our children have grown up to be young adults who demonstrate a commitment to faith and to serving others in the world around them. It is wonderful to see how they are using their gifts and talents to bless others. Of course, those of you who are grandparents don’t need me to tell you how wonderful it is to have a grandchild. As she is about to be one and a half years old, Clara is full of energy, curiosity, and a developing personality. I loved being with her, watching her, and being able to make sure she knows that I love her, but one of the best things about watching Clara grow up is seeing that Matt and Lauren are terrific parents and that Clara should have no doubt that she is truly loved by her parents and family. In our world, too many children grow up without the love and care they desperately need. As we prepare for Vacation Bible School next week, many of the kids who join us will come from families where they experience a genuine sense of love from family. However, we will also likely have children present who are really looking for someone or some people who will let them know that they are loved and precious. Regardless of the kinds of families or homes that the children have, it is absolutely vital that all the children discover clearly that church in general, and this church in particular, is a place where children are loved and valued. Join me in praying for all the kids who will attend VBS next week. Pray also for all the workers that we might love the children as God loves them. This church always does an amazing job with VBS, and I look forward to seeing the ways that God will work in us and through us as we teach the children about God’s rescuing love and show them that they are loved by the people of HVBC.